WITH EXCLUSIVE ORIGINAL ART! The famed artist talks about taking the leap from Elseworlds tales and covers to the Dark Knight‘s monthly flagship. 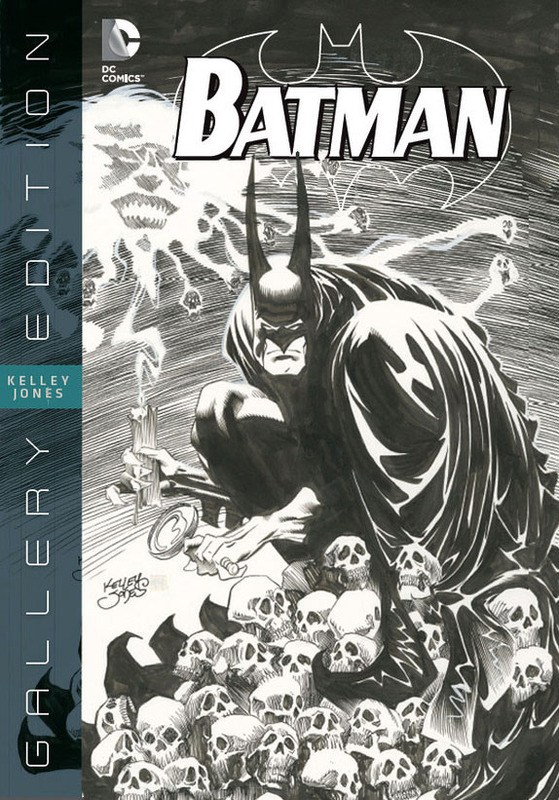 The 2015 Eisner-nominated Gallery Edition from DC and Graphitti Designs. 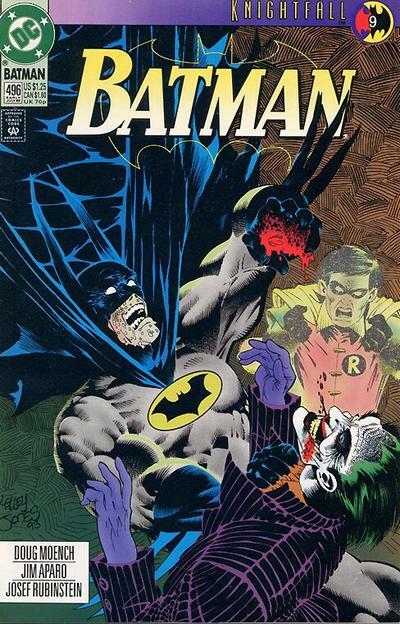 That last part is a perfect segue into our penultimate installment: How Kelley made the leap of working on Batman covers and Red Rain to becoming one of the most celebrated of the Dark Knight‘s monthly artists. 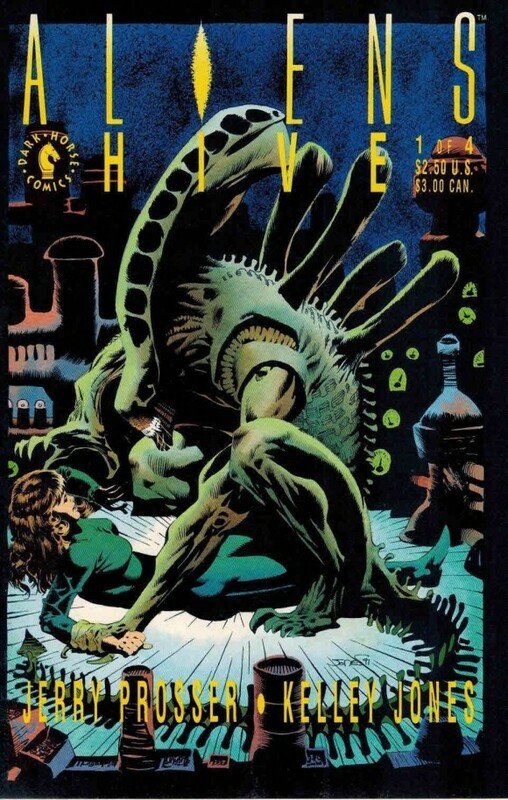 Kelley Jones: I had done the covers at the same time for Batman and Detective. 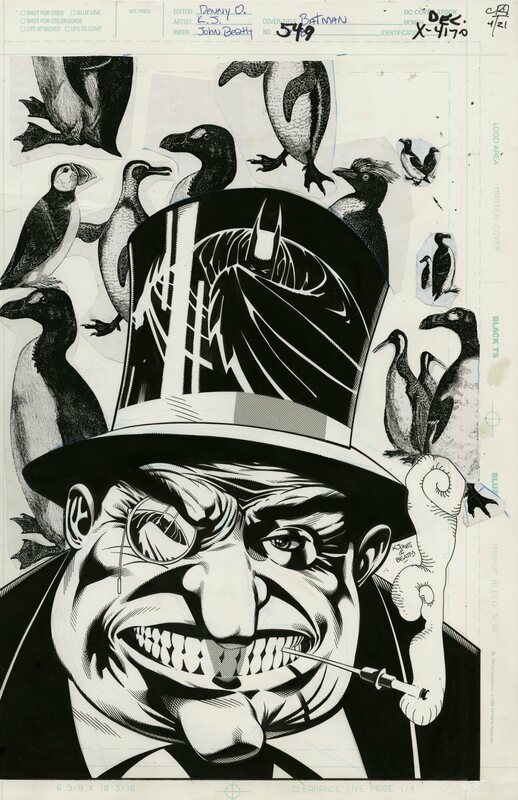 That was because, I was only to do one or two of them but then Sam Kieth was to do them but then Sam froze up. He’d just come off Wolverine and he really just froze up over Batman. He did a couple. I helped him with ’em, and then they basically turned it over to me. I do remember the first four or five I had to do within about a week. I just would do one. I’d draw it in the morning and ink at night and just keep doing that. Then, every couple of days, I’d just send ’em off until they got caught up. So I don’t really remember them too much. 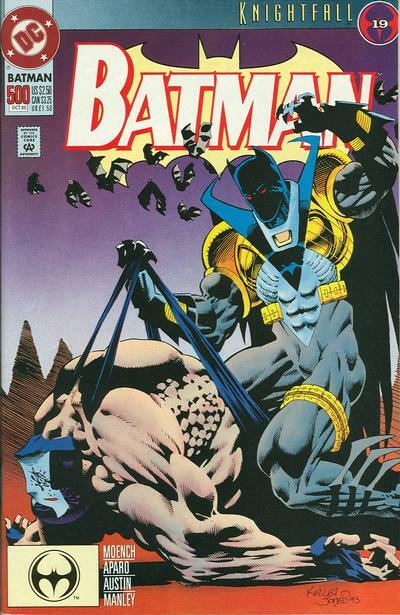 He explained that there were so many moving parts with the beginnings of Knightfall that he had to kind of wing his covers — and it worked. From that point on, for the next year or so, with Knightfall, they didn’t really know what was going on. I mean…they knew what was going on but you have all these guys working so when I would ask what’s going on in the issue I’m supposed to do a cover for and it’s four months in advance, they didn’t really know. So they would have the gist of it. They’d say, “Well, we think he’s in the sewer,” or, “We do know he’s fighting this guy.” Whatever. And you just mad it up. So it was a freeform thing. I just made it up. I was very lucky. All these were just organic, free-form, you’re on your own. 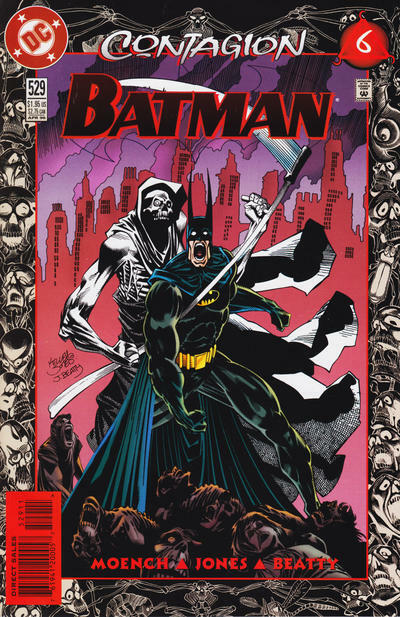 Then he got a call from Bat-editor Denny O’Neil, who didn’t tell his Red Rain collaborator Doug Moench — who was also the Batman monthly writer — beforehand. And Kelley again had to tell editor Archie Goodwin he couldn’t work on his projects if he took the gig. And I told him the story, that I’d done an Aliens job for the same editor who hired me to do Deadman, Barbara Kesel, and at the San Diego convention, Doug Wildey — the great Doug Wildey, who did Jonny Quest and everything — came up to me and said how much he liked it! And that he thought it was a standout piece of work, this Aliens gig, and then said these really interesting words to me. He had no use for these guys who take forever. I mean, it was a really good “man up, blue collar, but be an artist” speech! That was in ’92, so when they offered it in the summer of ’95… that had always stuck in my head — that’s what I was working on! Things that should be good, as he put it, if you spent that much time. So I said yes and it was for that reason primarily. Doug said, “OK, but if you’re gonna do it, you have to be on time. You can not screw off. You’ve gotta make me look good in terms of your professionalism and then we’re gonna do the stories I always wanted to do.” I went, “Then go and write ’em.” And for three years, that’s what we did. Dan Greenfield: Tell me what it was like being the regular artist at that time. I mean, your style was so unique, so powerful and so memorable. You’re a star now. You’re a big shot in the comics world. I’m always curious what that’s like and what you’re going through when you’re working and how does that affect your life? Well, one, on a monthly you don’t have the time for a life so that cures a lot of it! The other is—at least with me, I can’t say for others—I was in a state of shock when I first got it and I never really got over that. It’s like being asked to play shortstop for the New York Yankees. Batman was the New York Yankees so you take it very seriously. I never thought I had all the answers. All I did was do it the way I kind of would want it… that made sense to me. You’ve gotta remember there were other guys. Graham Nolan was doing a terrific run on Detective at that time. There were some really good people doing it. I knew I didn’t look like them. One of the things that I wanted—and Doug was really a mover on that—was to not have them all tied together. 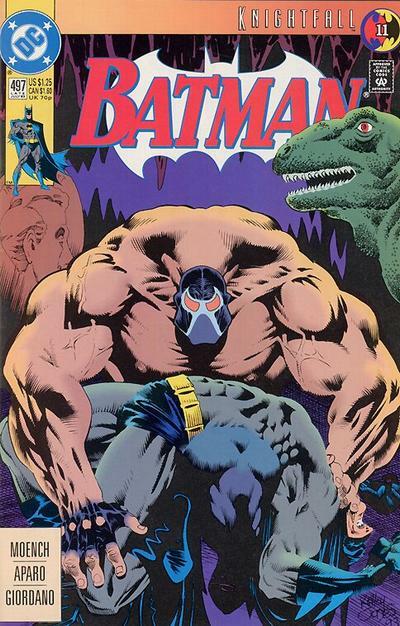 They’d just come out of Knightfall and Knightquest and all that stuff. So Doug went to Denny and said, “I’m gonna write my film noir/horror things for Kelley ’cause these are things I wanna do.” So we were kind of set apart anyway just on tone. And then Doug said, “I just wanna do one-shots and two-parters,” which, you know, occasionally there’d be a three-parter but… short stories. And I was completely on board on all that. At that time—to your point—all of a sudden I did go to, “Now starting at shortstop: Kelley Jones!” where there’s a lot more attention to you than if you’re playing for any other team. So any good stuff/bad stuff in the media would get blown up much larger. Luckily, it was a terrific time. We got very good reviews, our sales were exceptional, and it was kind of seen as something special at the time. It came to an end because DC was ready to start tying Batman and Detective together again. But the charm was these individual oddball stories. 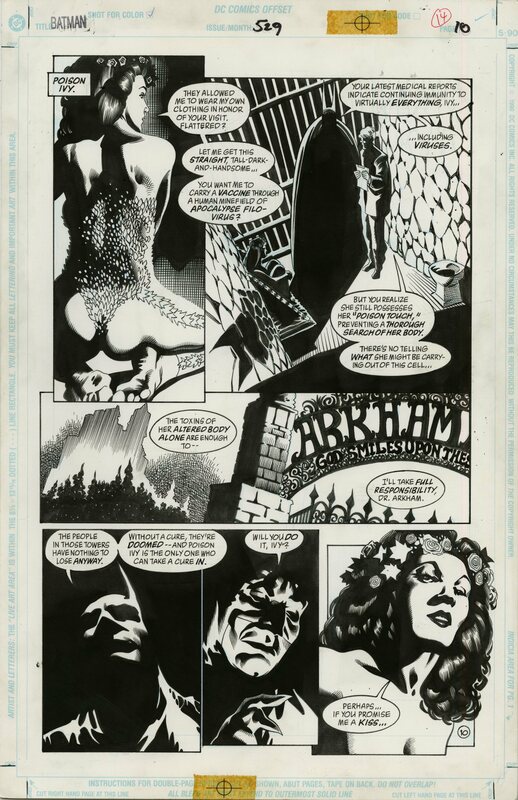 … You could really delve into Batman more than most other characters. He really works well in that environment. 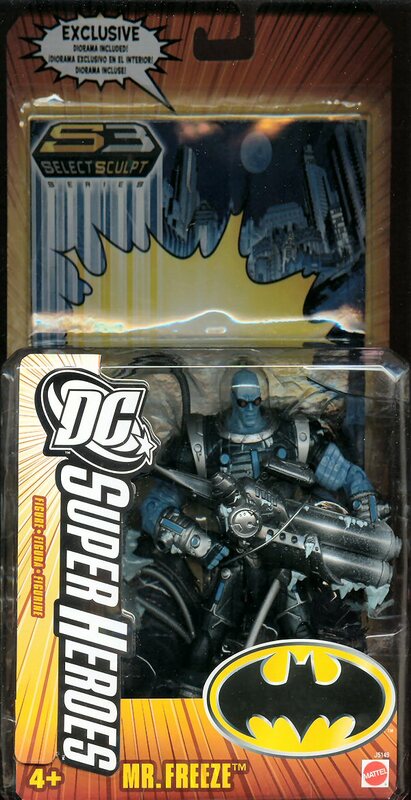 At that point… maybe at the beginning I’d have went along with that just because it was Batman and what Doug Wildey had said about just the blue-collar nature of it. But now I’d done it. So I knew what it could be because we had done it. At that point, that was a hard day to let that go. Not because it was a job. There were plenty of those. But just what it was. But I also knew—and I’d had it said to me by some pretty impressive peers—these were good. And you don’t wanna screw with that. You don’t want to stay on the stage too long and you also don’t want to do something that doesn’t have that energy like that. 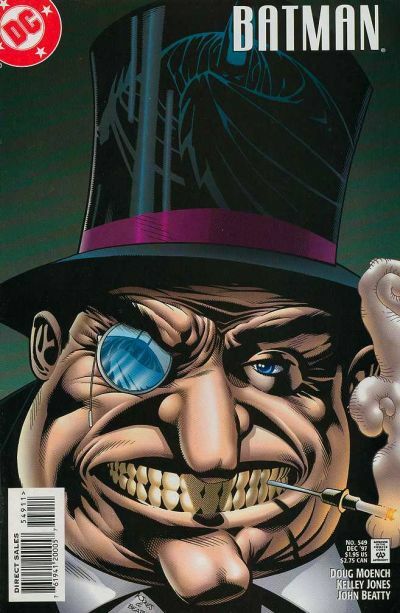 And the monthly should have… I’m not putting mini-series down. Those can be great, too. The prestige format and, I mean, I had good luck in that genre, but on the monthly, it was a rare, precious moment and I knew it. I think that, kind of, over the years, got culty status even though they were successful at the time, they had this very cult status and I was grateful for that. They had a life of their own. Dan: At this point, looking back, do you ever miss doing monthly books? Do you ever think in terms of doing a character like Batman? I know you’ve done a lot of work since then but, looking back, do you kind of miss that part of it? Kelley: Certainly you do because, Number One, you assemble a great team. And that means you do get a great colorist, a great letterer, a great inker, a great writer, and you all work together. I would never want to do the thing where you write and draw and do it all yourself because, in that collaboration, wonderful, mysterious things happen — things you can’t see coming. We took it and ran with it and the nice thing was that it did so well that the people doing the film got ahold of DC and said, “We’re changing how we’re doing it.” They were gonna use Mr. Freeze! They redid the whole thing and later on made a toy out of it and Mr. 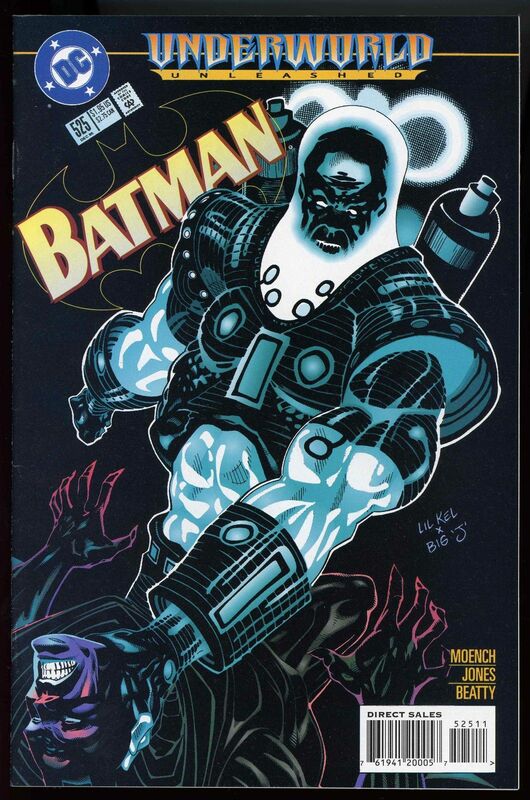 Freeze was then reintroduced to the DC Universe. And it was literally a design on a page, because I sat there and thought, boy, that’s an upsetting character to me. A guy who’s frozen and then freezes people. That just bugs me. I mean in a good way bugs me! And it all came from that. And no one could have seen that coming. Wasn’t like I had big plans that I’m gonna wow the world! It was just this organic thing of how do you kill another month? How do you get it figured out to do this? So it was a great moment. Just wonderful little things like that would happen. And they’re all over the place.